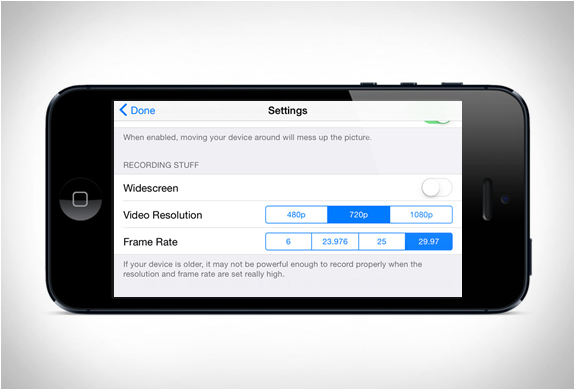 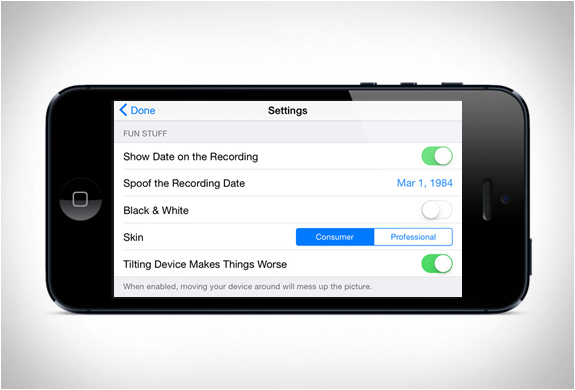 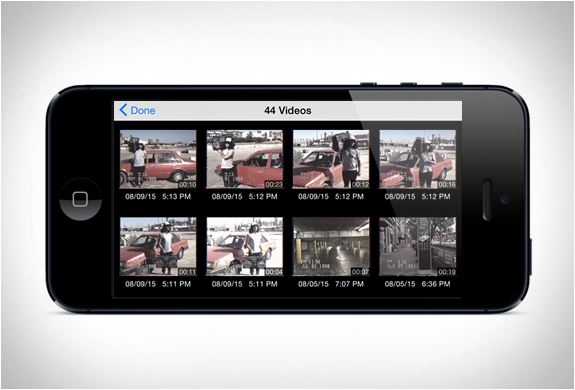 You can now turn your iPhone into a crappy 1985 Camcorder with this new cool app! 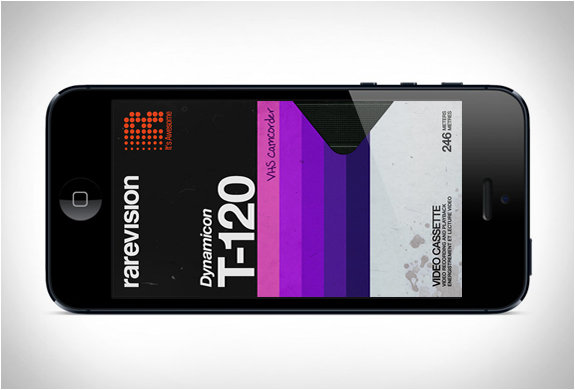 Get that nostalgic feeling of picking up a bulky VHS Camcorder from the 1980s, and shoot video like it was shot on tape. 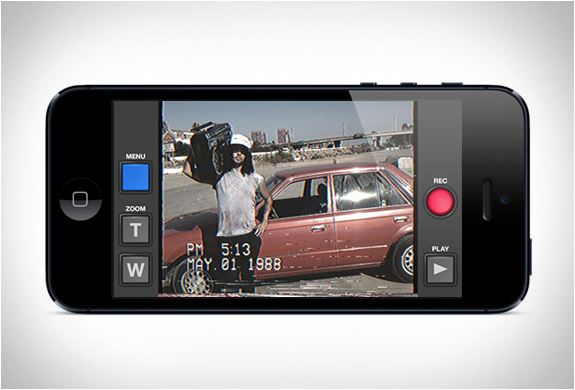 The VHS Camcorder App simulates aged videotape recordings and lets you degrade the picture to further the effect, by dragging your finger around the screen or by shaking your device, you can even overlay a fake on-screen date to your footage for that extra touch of 80s authenticity!